The day you will tie the knot with your betrothed is a special one and hence arrangements should not be run of the mill. The couples look for a bespoke destination to make their events an experience of the lifetime. 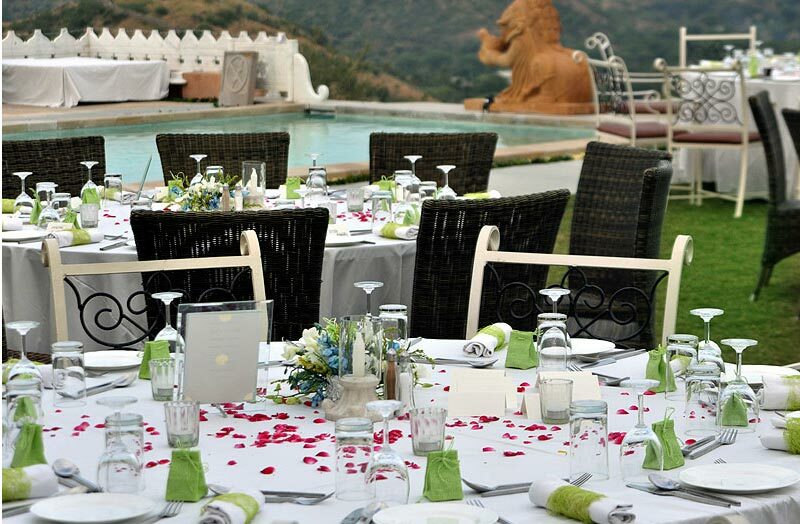 This Fort in Udaipur is such a tailor made destination for the brides and grooms to be. 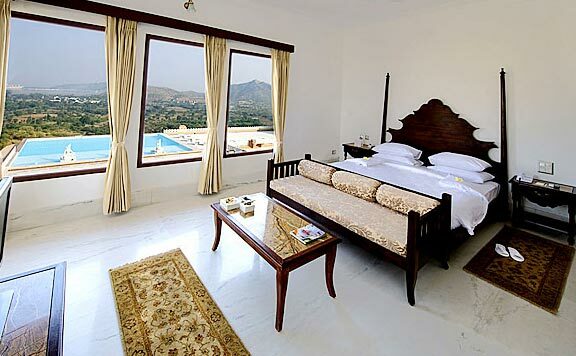 Beautifully situated on a hill in the heart of Udaipur, this fort seems to be serenading couples to come and get hitched. 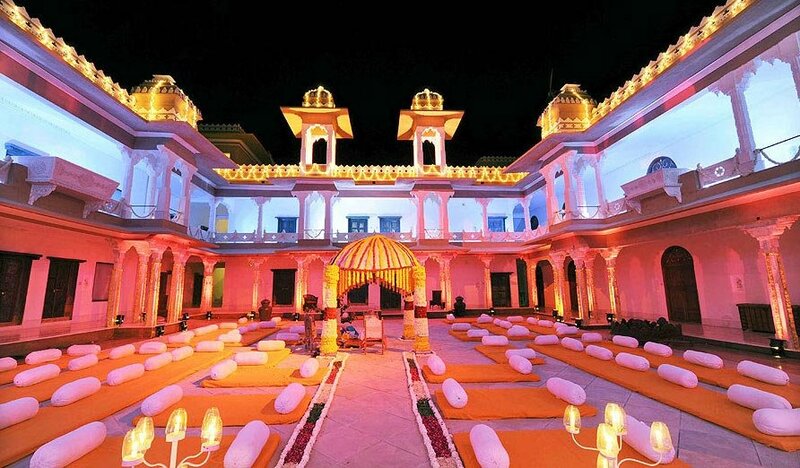 This Fort is highly sought after among the couples as it offers an impressive venue. The literal meaning of Fateh Garh is fortress of victory. The fort invites couples to have a glittering wedding in its grand premises. Here you will get the feeling of a regal nuptial. As the city boast of its great Rajput legacy and at Fatehgarh appears to be carrying forward this great tradition. The fort vividly depicts the Rajput style of architecture. Enamored by its intrinsic beauty the couples prefer to get hitched in its four walls. 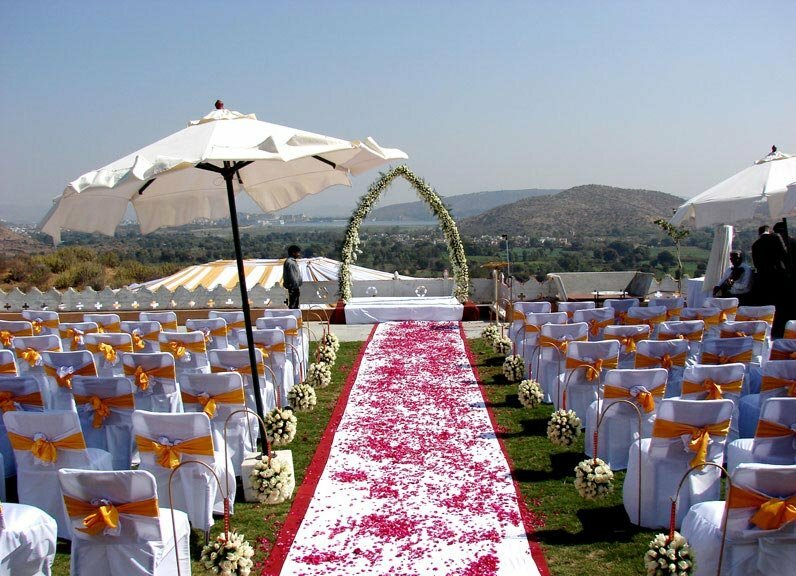 If you are someone who really want to get the feel of a marriage at this fort then you can realize your dream with the help of an accomplished professional planner in Udaipur. 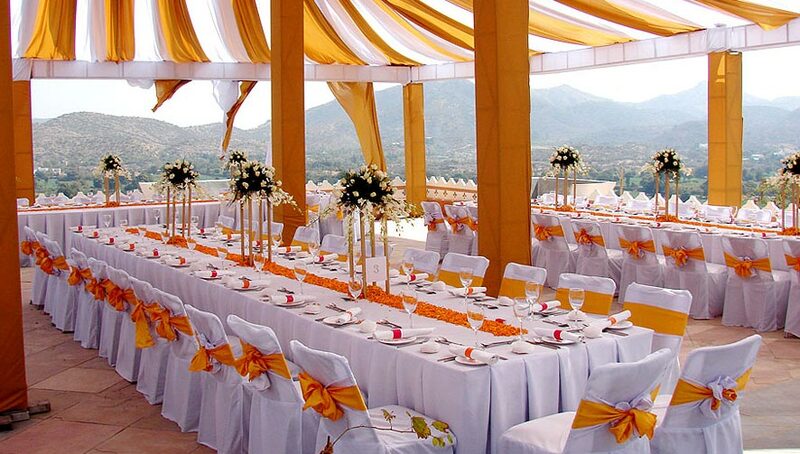 As it is an exotic venue, so making arrangements at your own will be taxing for you. The services of these new breed of coordinators can make your main day a celebration of the lifetime, relieving you of the arrangements.